In 1937, Adolf Hitler had an ambitious plan to create not only an extensive network of highways and autobahns across Germany, but also a car that was affordable enough for the populace. At that time, the goal was to build a car that cost around $140. The result, designed by Ferdinand Porsche, was the KdF (Kraft-durch-Freude)-Wagen (meaning “Strength through Joy car”). It never reached production status until after World War II. After the War, the Allies focused their manufacturing rebuilding efforts on the struggling German auto industry, specifically on Volkswagen. Unfortunately, the company saw sluggish sales in many parts of the world due to its inauspicious beginnings as Hitler’s pet project. The car was also small and oddly shaped, especially in comparison to other vehicles of the period. An imaginative ad campaign in 1959 successfully rebranded the beleaguered car the Beetle and emphasized its small size as an advantage. 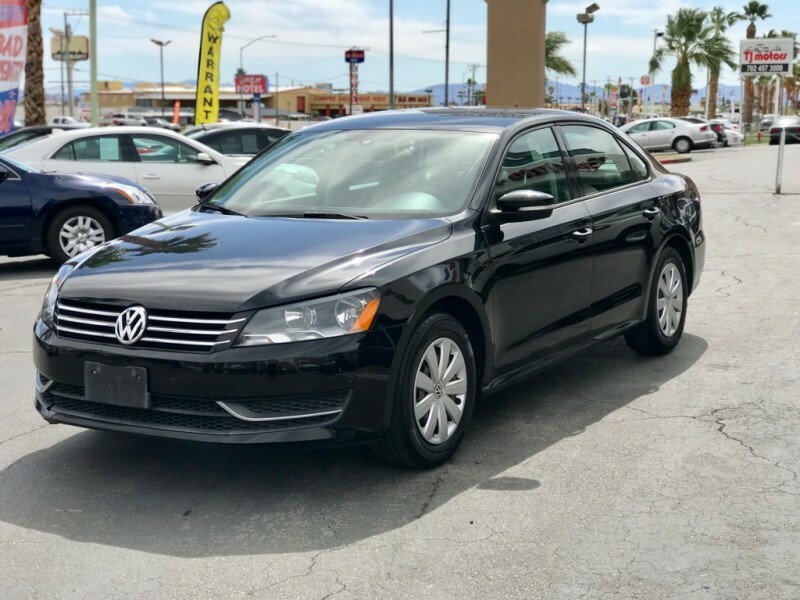 Just a little more than a decade later, the Beetle broke a worldwide production record that had been set by Ford’s celebrated Model T. Since that time, Volkswagen has branched out and produced vehicles recognized for their value, performance, longevity, and reliability. 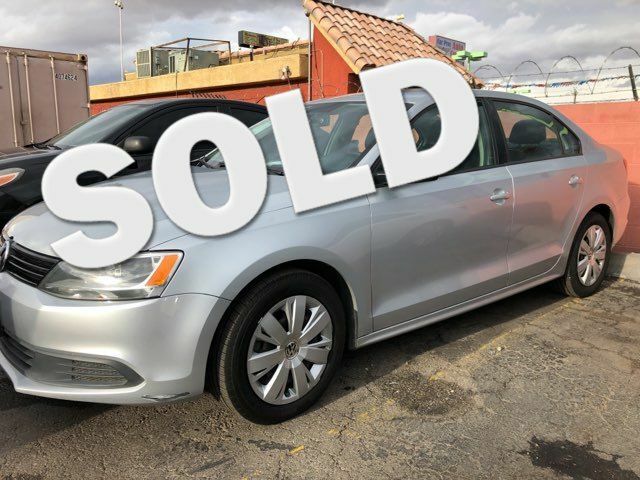 The Beetle still enjoys high demand, whether it’s the original design or one of the newer models. 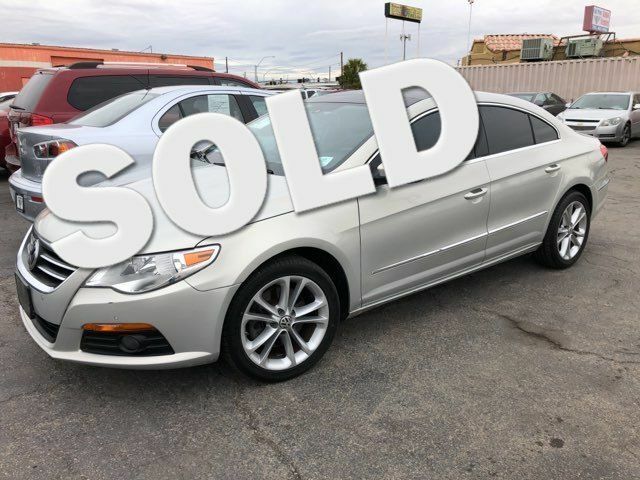 Passats, Jettas, and Touregs are also wildly popular Las Vegas used cars, along with sportier options like the Golf GTI. 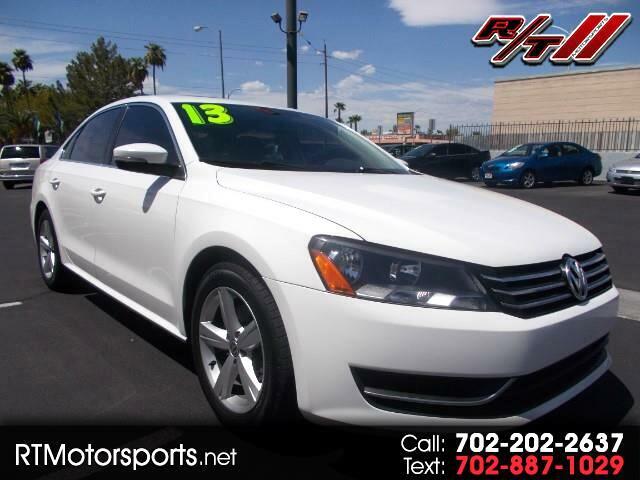 Simply Autos offers all of these and many other used Volkswagens in Las Vegas and throughout the southwestern US.